From crippling gradients to leisurely trundles, the world is an amazing place for tourists with a penchant for two-wheeled fun, writes Kate Gibbs. Whether getting fit is your game or you love nothing more than messing about with spokes and chains on a dirt road, here are some of the top places to ride your bike, for all kinds of bicycle fiends. 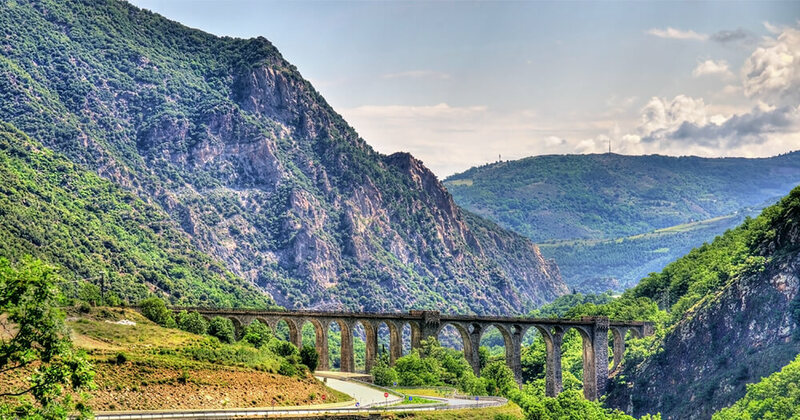 A Tour de France classic, an extreme climb on the Pyrenees’ highest road is cycling classic for the brave and fit. With a crippling gradient of 7.4%, the route to Col du Tourmalet covers only 19km but climbs 1404 metres. 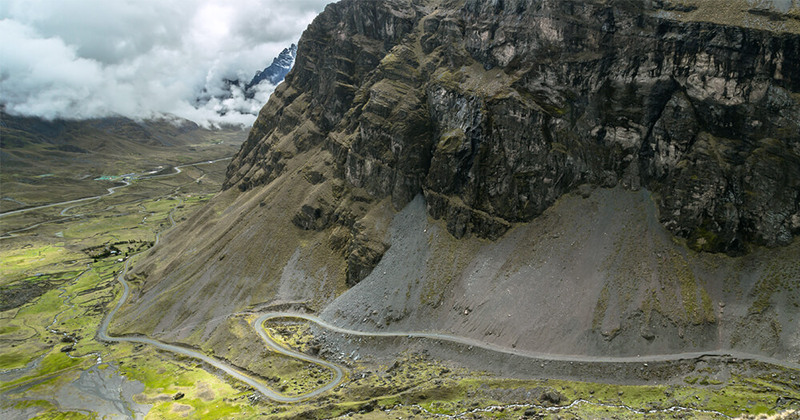 Cyclists struggle up this monstrous mountain pass and train for months to make it. Even during the Tour de France, those unable to turn into mountain goats half way up are known not to make it all the way. It’s an endurance test of the most grueling. But at least you get to see a bit of France. ‘Death Road’ undoubtedly sounds less terrifying in Spanish, but El Camino is another destination for only the most advanced and brave cyclists. 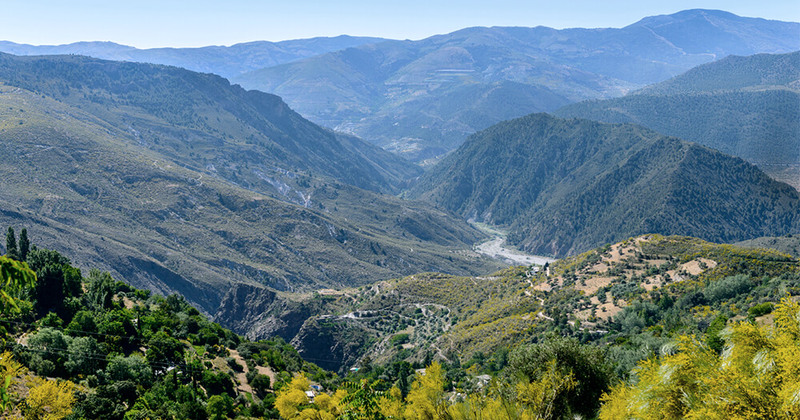 Join an organised mountain bicycle trip and descend the mountain pass as part of a team, starting at 4700 metres and levelling out at about 1200 metres. At least it’s a downward route, and you can console yourself that most death involve cars, not bikes. What the Alps and Pyrenees are to road riders, south Spain’s Sierra Nevada national park is to mountain bikers. Precipitous descents and endless trails in a perfect climate is the norm. Pure Mountains takes guided trips, offers Land Rover support, and the rides can be tailored to ability level, within reason. 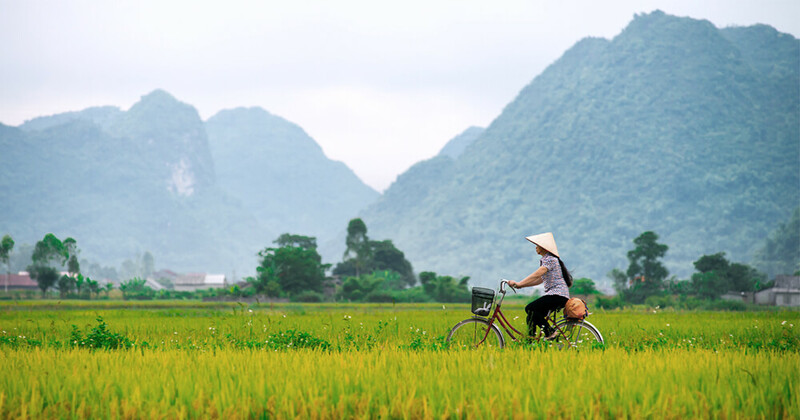 One for any, or at least most, cycling levels, Vietnam is popular as a bike trail destination for Australians with good reason. Pedal through crowds in the cities, across the flat lands of the Mekong Delta, to the world of flood plains, rice paddies and bridges in the country’s south. In central Vietnam, regal Hue and colonial French jewel Hoi An are perfect for leisurely cycles. Or descent from Dalat to the coast and finish up in the ocean at Nha Trang. There are many well-regarded cycling tours in Vietnam, including World Expeditions, Exodus and Intrepid. 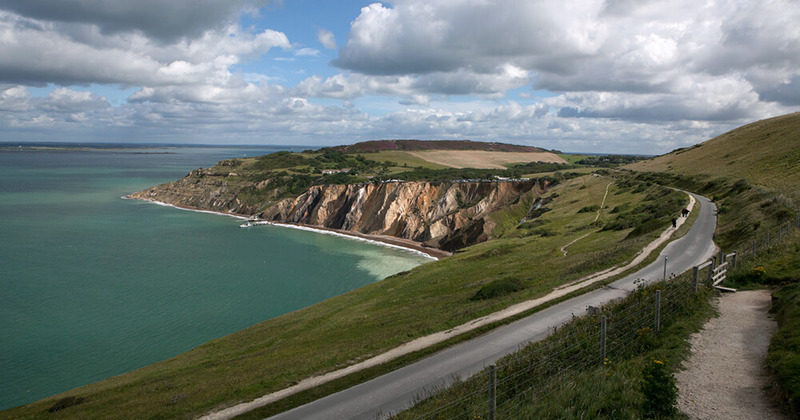 Bike-friendly Isle of Wight is an active cycling holidays destination for the entire family on two wheels. It’s been named by Lonely Planet as one of the world’s 10 best cycling destinations. Meander through quaint towns, down narrow lanes and stop to take in the majestic white cliffs, following a signposted Round the Island 100 kilometre cycle route, which takes two- to three-days to complete. Been bitten by the travel bug? Why not make it a career? Research a career in Tourism, Travel and Hospitality here.